-Express gratitude for the efforts of others, particularly those who volunteer. -Ask for help … read more. During the forty days before Easter, many Christians fast or pause activities which disconnect them from the holy. A Unitarian Universalist approach might ask, what will you give up for this season to help life along? We do this knowing nothing is so strongly … read more. NASA’s Opportunity, the Mars Rover, just finished 15 years of rolling across our neighbor planet’s rocky red soil. Opportunity helped to discover evidence that ancient Mars had water and might have been capable of sustaining life. This Stewardship Sunday we celebrate the opportunity USG … read more. If life is a journey why are there so many detours? Because everyone has to take a turn – ha ha! We can plan all we want but so many times life is composed of interruptions and unplanned changes. Following a roundabout route is essential … read more. What does it mean to be a people on a journey? With this spiritual question of the month, we begin with the theme of loneliness. It turns out that many presumptions about loneliness are off-base. For example, many times one is not the loneliest number. Nor … read more. Rumi said, “You were born with goodness and trust.” The question often becomes, trust in what? Trust in God? Trust in Love? Trust in Life? These are deep and complicated questions for many of us. 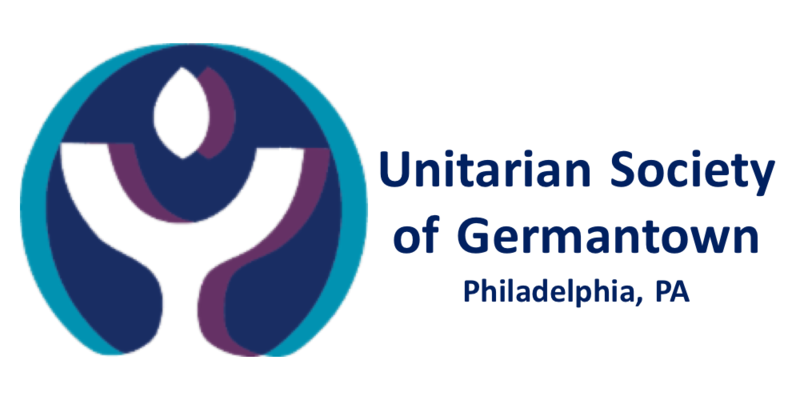 Thankfully, our Unitarian Universalist tradition embraces an open and … read more. One year before his death Dr King preached at Riverside Church in New York about the triple headed monster of racism, militarism and poverty. After that sermon, for the rest of his tragically short life, King had enemies and antagonists on all sides. Today the … read more. The New Year is a time when we can embrace new possibilities. Many times in order to have time, energy or focus, we have to “say no” first. What do you need to stop, leave or say “No” to in order to embrace your … read more. Dance on down with the band and the entire community! This is a day of saying goodbye to the Old Year with a Dixie Land Jazz Band you won’t forget. This is also the day to embrace the possibilities for the New Year. Is … read more.